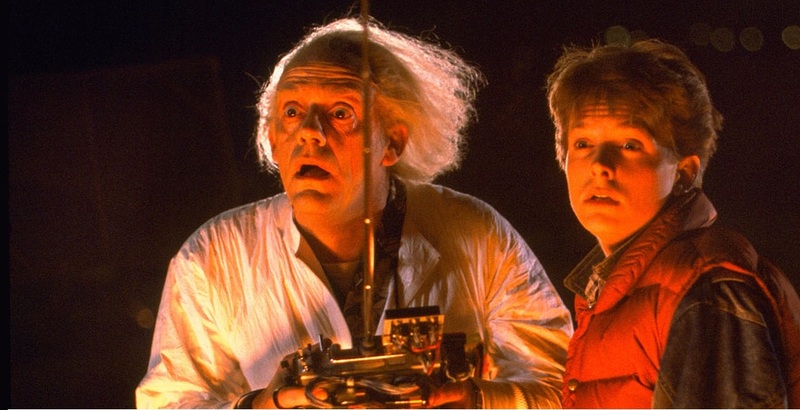 I love the Back to the Future films as Marty McFly and Doc Brown travel through time in their tricked-out DeLorean. But the title provides some helpful advice as we try to navigate our way into the future. Like Yancey, I have to look back to see the future. Let me chart it out. I’ve done a lot of different things. Everything from performing magic at events to being a hair model at beauty seminars to putting raisins in Raisin Bran to writing and speaking. But there seems to be a trajectory, a linear pattern. Writing and speaking keep showing up throughout my life. So, as I back into the future, I can line up where I seem to be headed by the stakes of the past. Not looking forward does not mean not moving. It simply acknowledges we can’t see the future. But by looking back at what seems to have worked in the past and the presentand which God seems to be blessingwe can move forward in the right direction, even if we can’t see what’s ahead. So keep your back to the futurebut keeping moving!